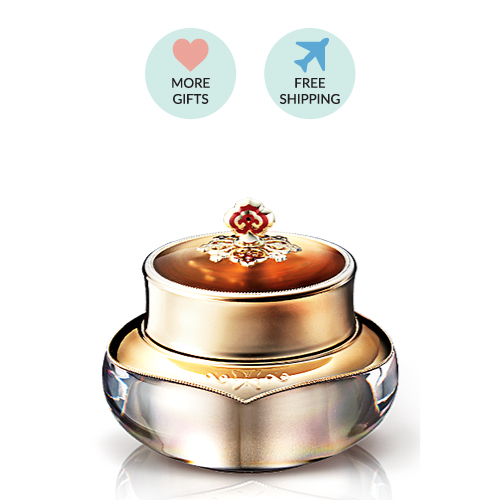 Cheongidan Hwahyun cream is a cream for skin de-aging by lightening entire skin from the deep. 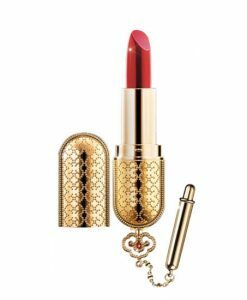 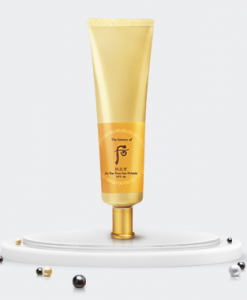 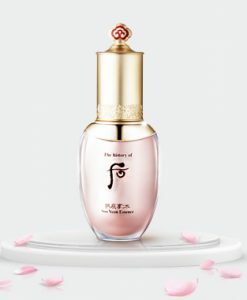 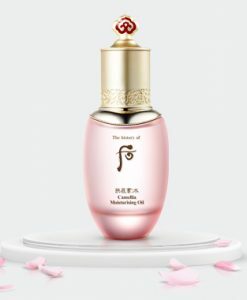 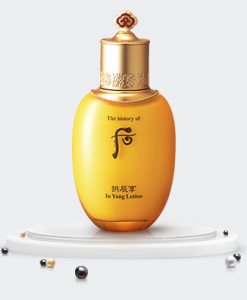 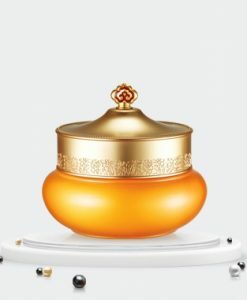 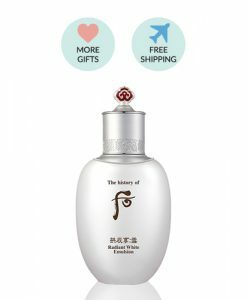 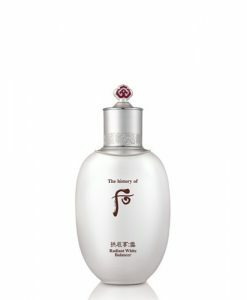 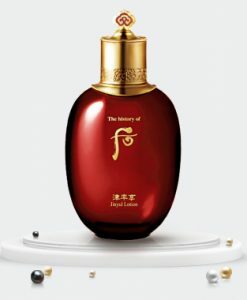 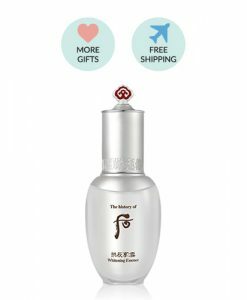 It revitalizes and lightens skin with contents including ginseng and powdered jade mixture, powdered deer antlers and powdered gold and tree extract and with the court beauty recipes of Queen Jahee, who had skin of a 17 years old girl even when her age was 80. 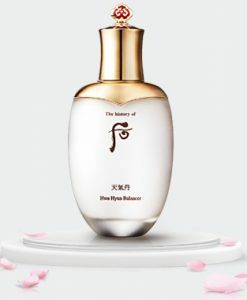 Especially, Hwahyun creams spreads all over the skin as snow melts on the ground, and its unique convenience and efficacy delays skin aging.